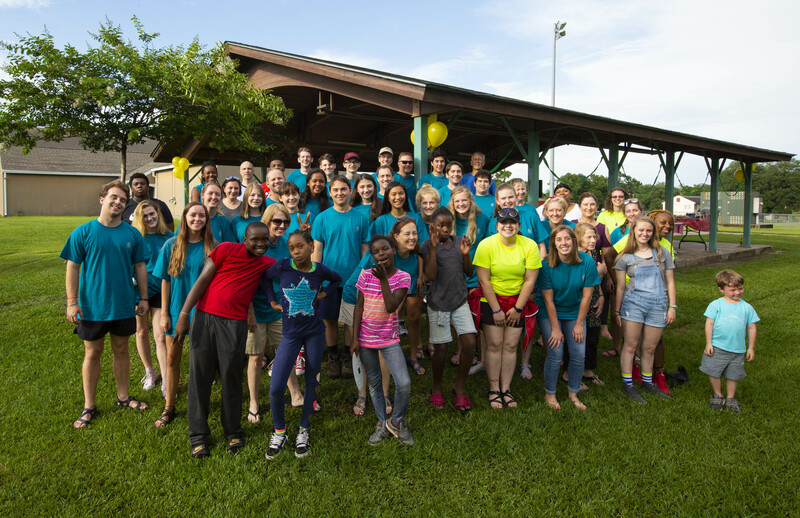 Summer 2018 was one for the books! 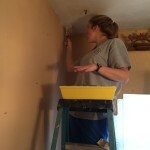 Check it out in pictures below! 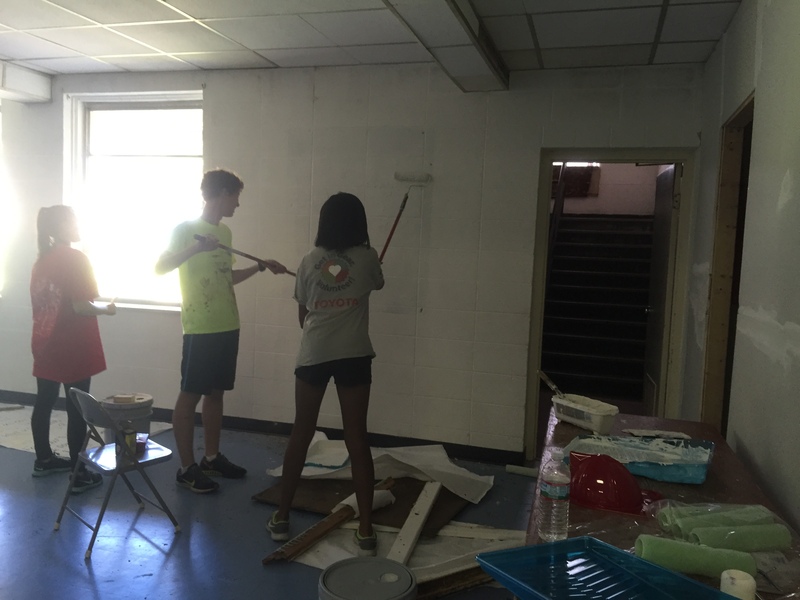 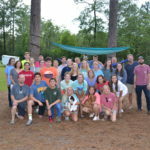 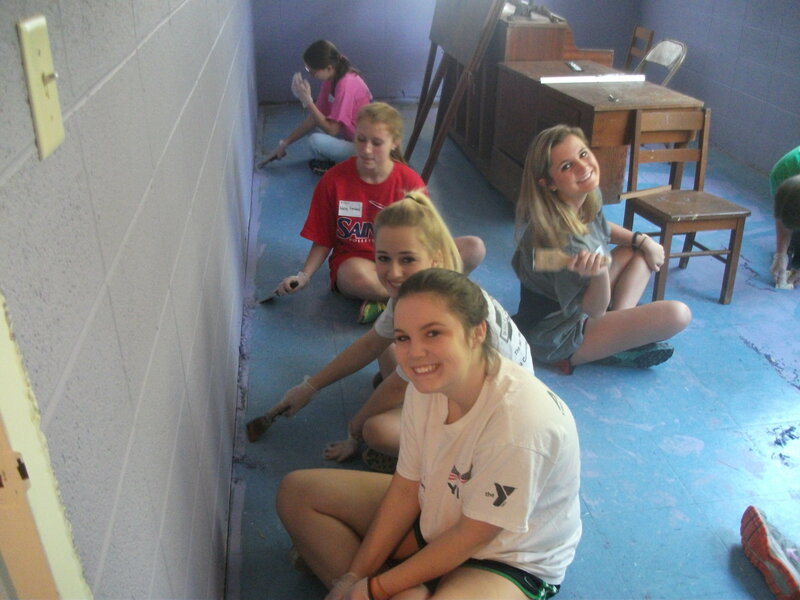 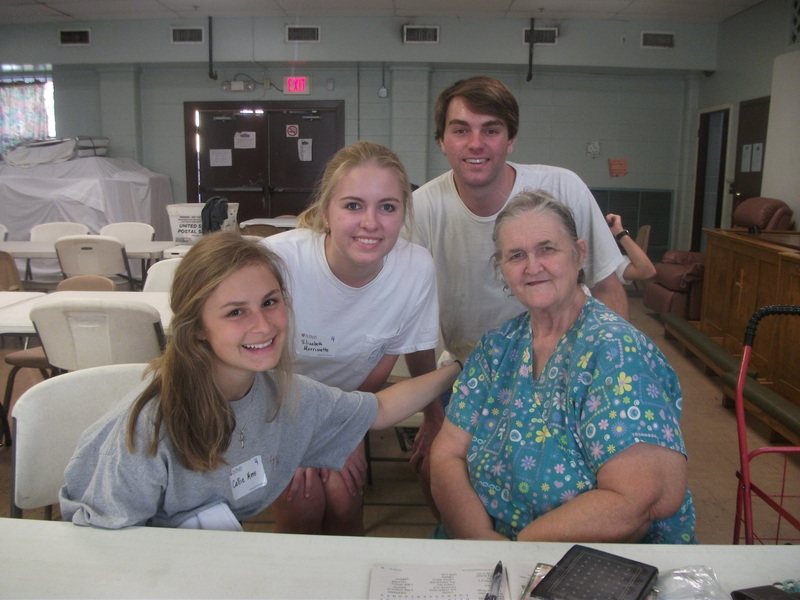 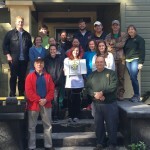 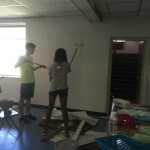 The seniors from St. Paul’s Episcopal School joined RtR for a great service day project. 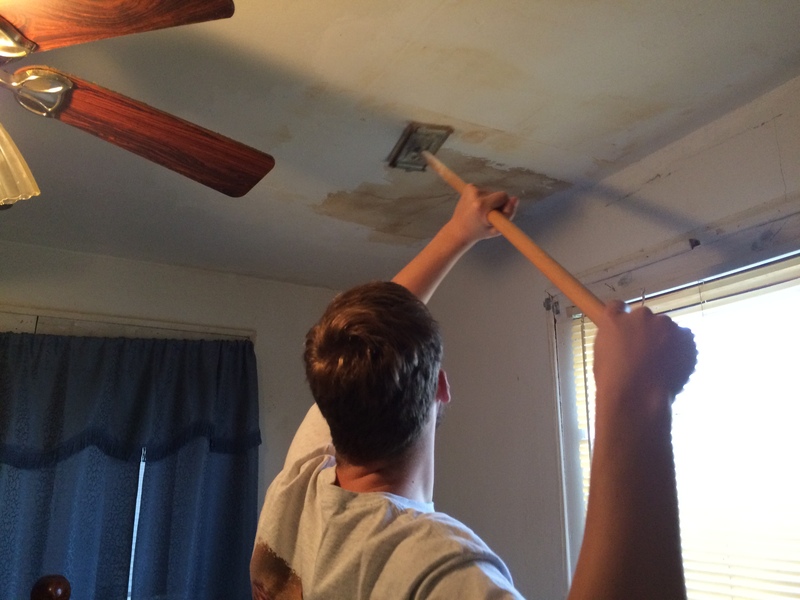 We were able to help out 3 homeowners in one day with all the students helping and working hard! 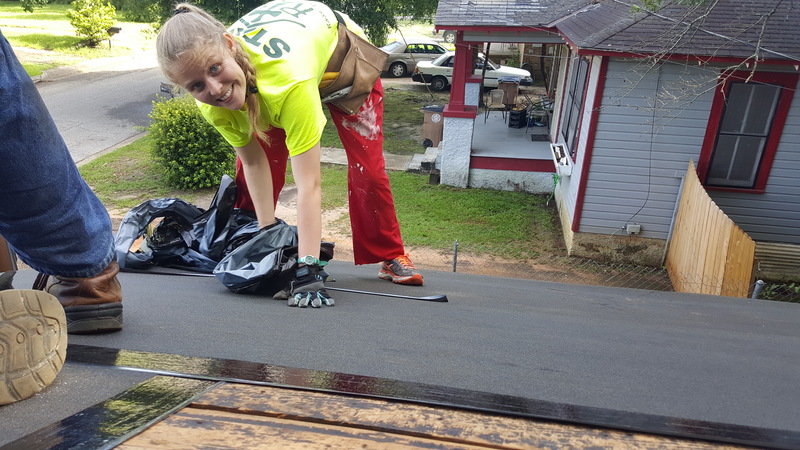 So many great groups served with us for Summer 2017. 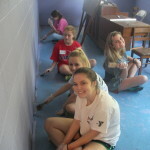 Check out more of our photos here! 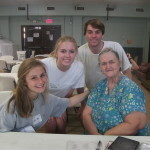 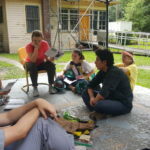 RtR welcomed the adult mission group from CCNC in New Canaan, Connecticut. 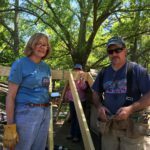 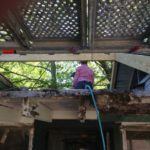 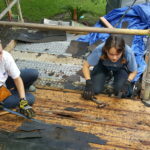 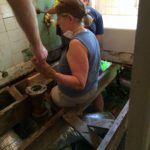 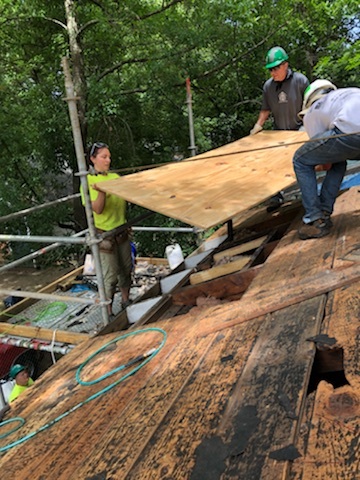 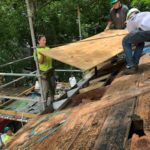 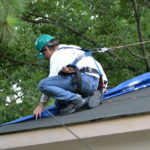 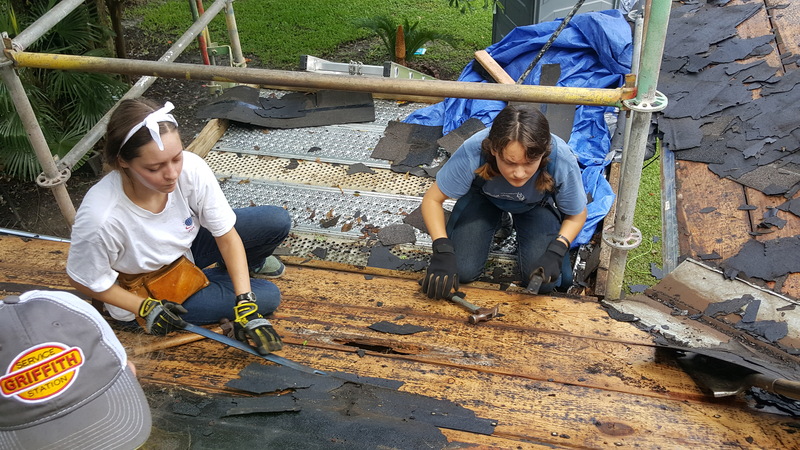 These wonderful folks were up and down – working on a roof and a bathroom floor. 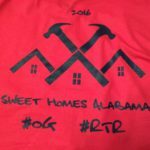 RtR was excited to host our first ever Christmas Break team. 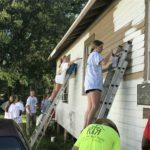 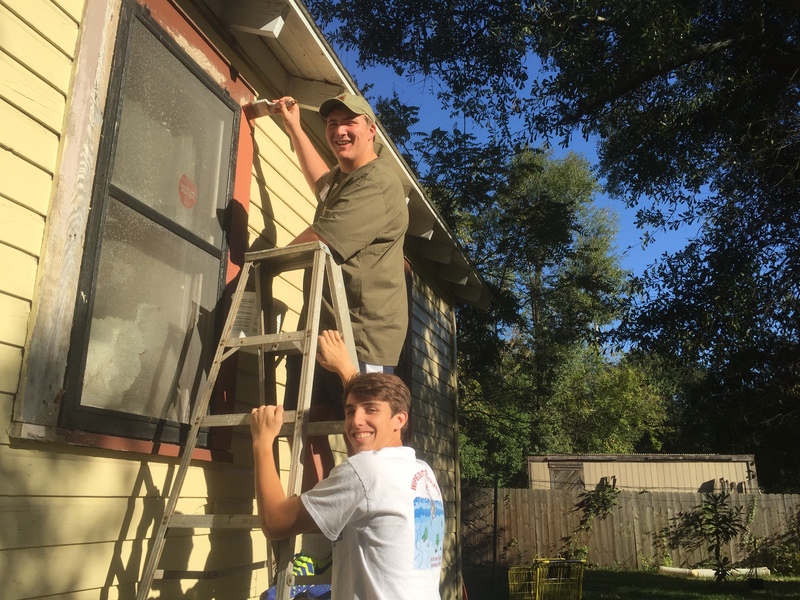 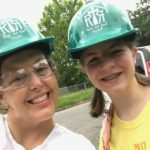 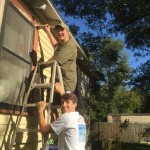 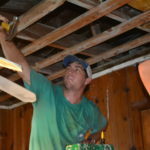 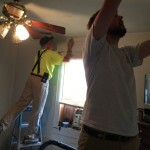 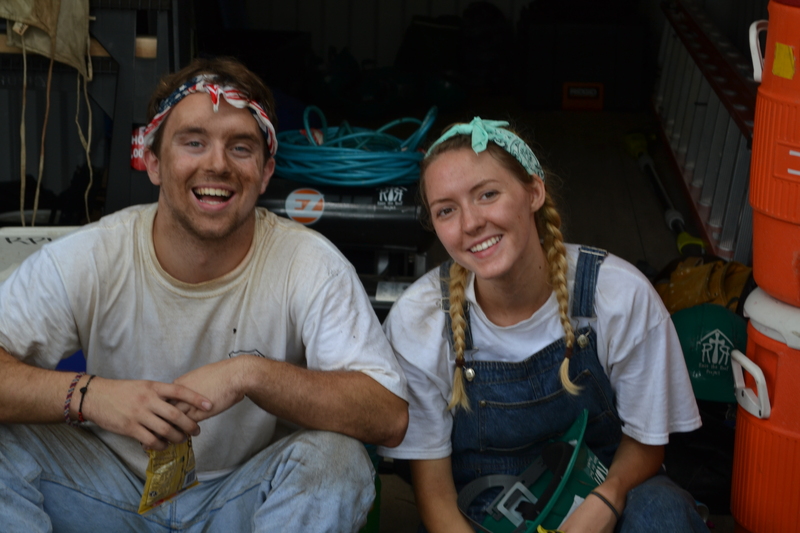 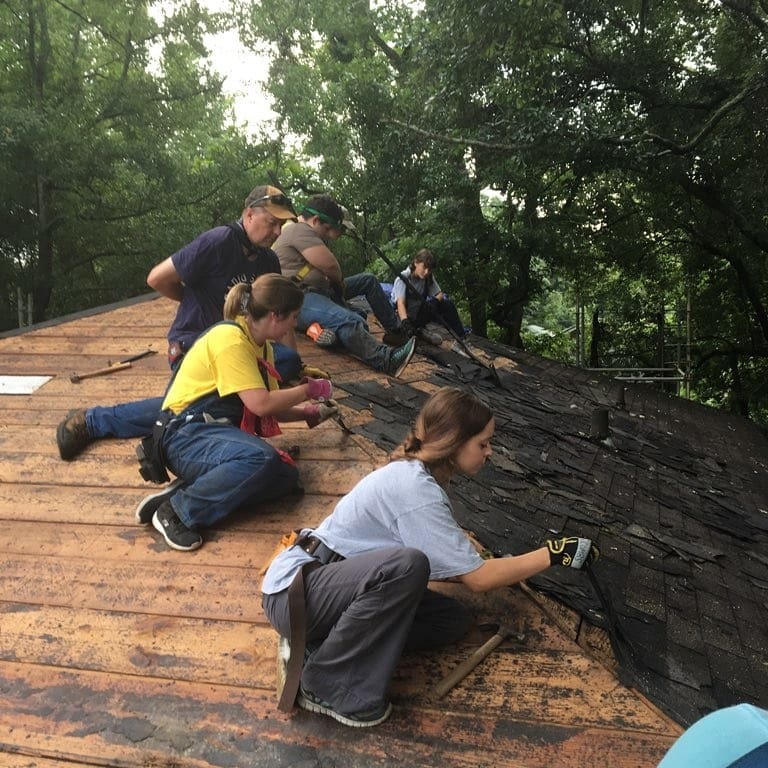 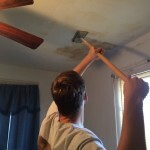 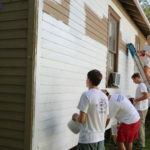 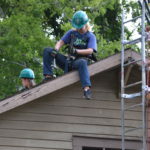 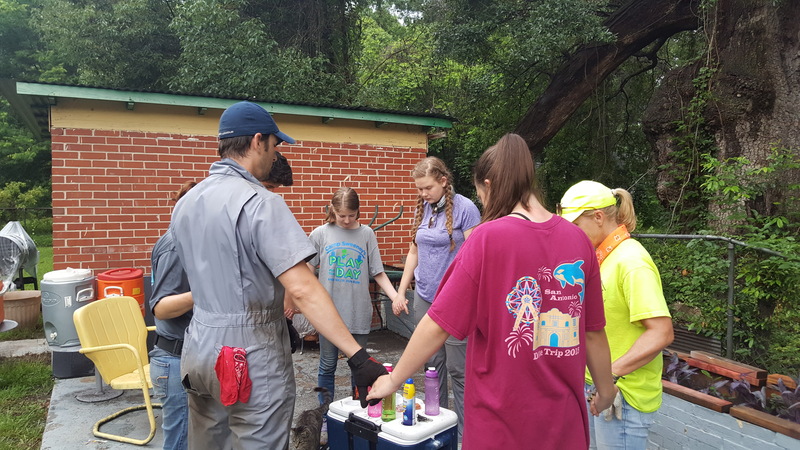 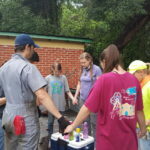 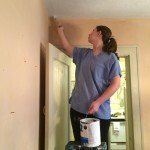 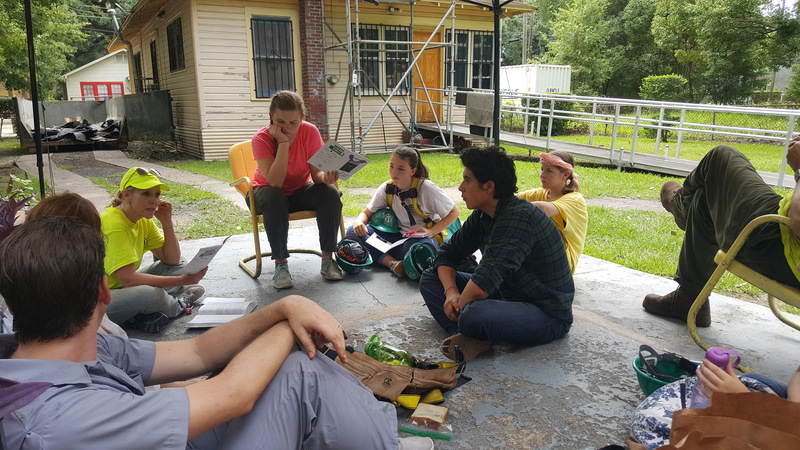 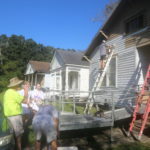 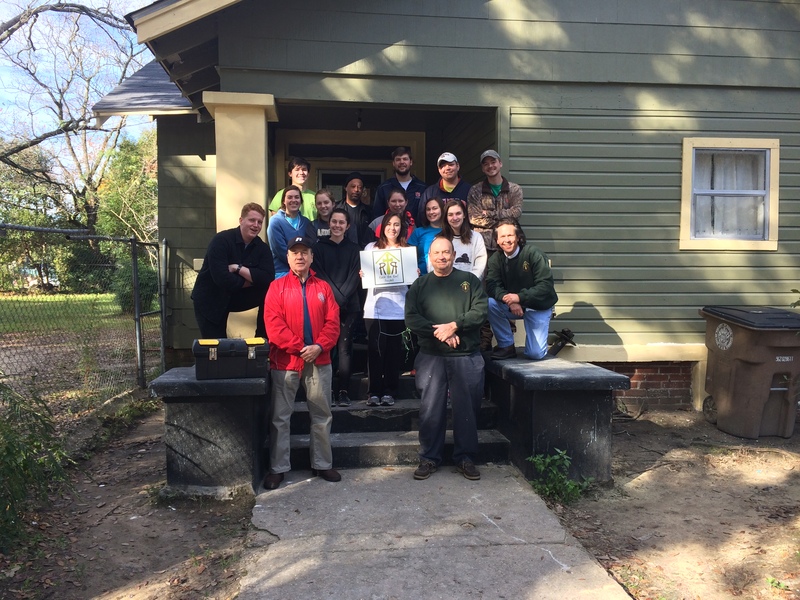 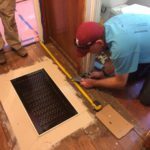 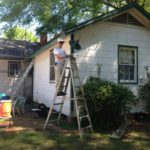 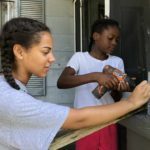 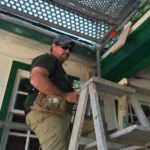 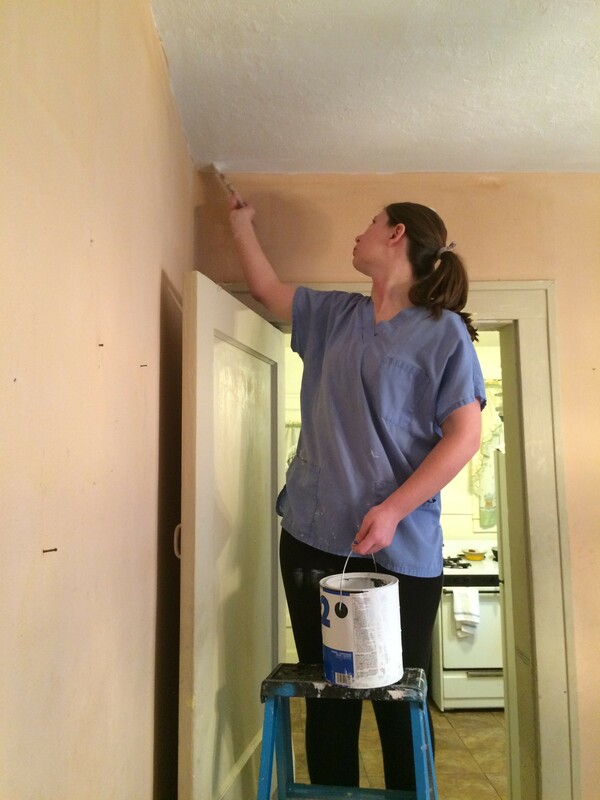 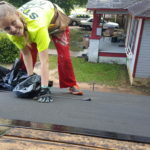 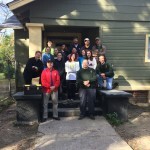 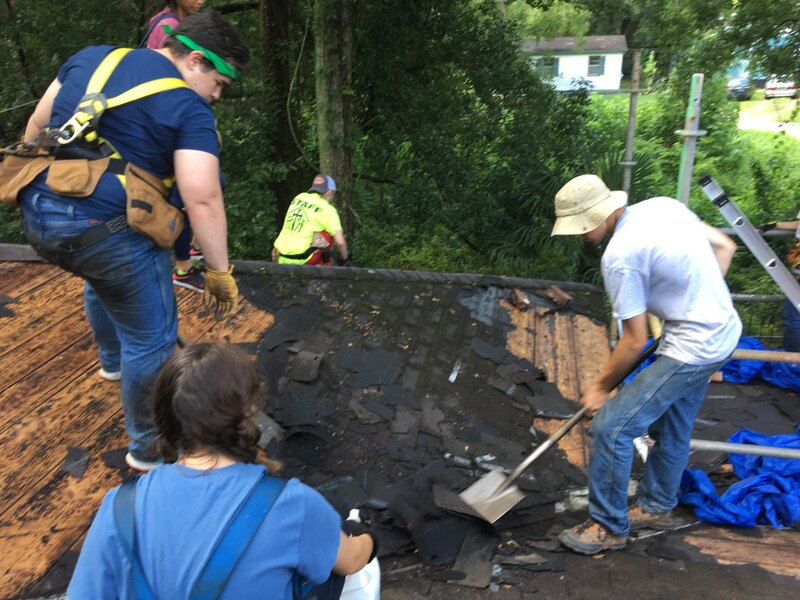 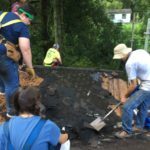 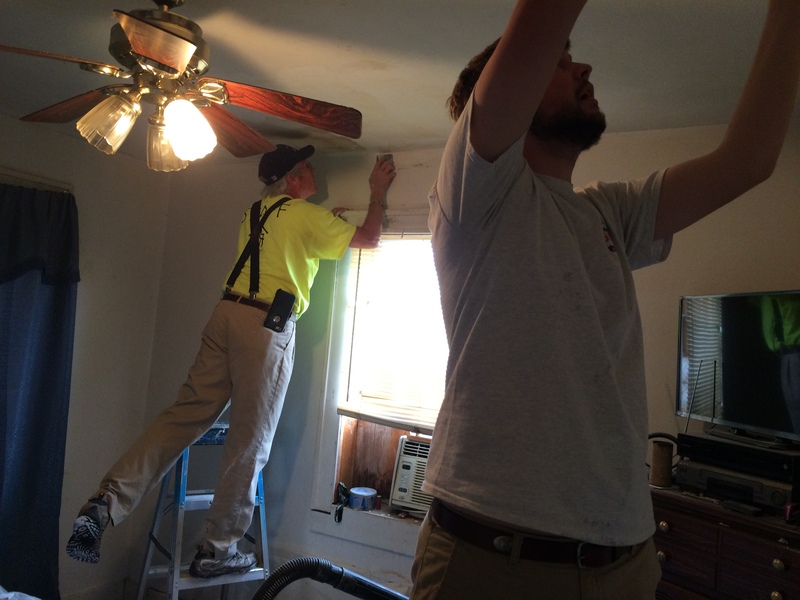 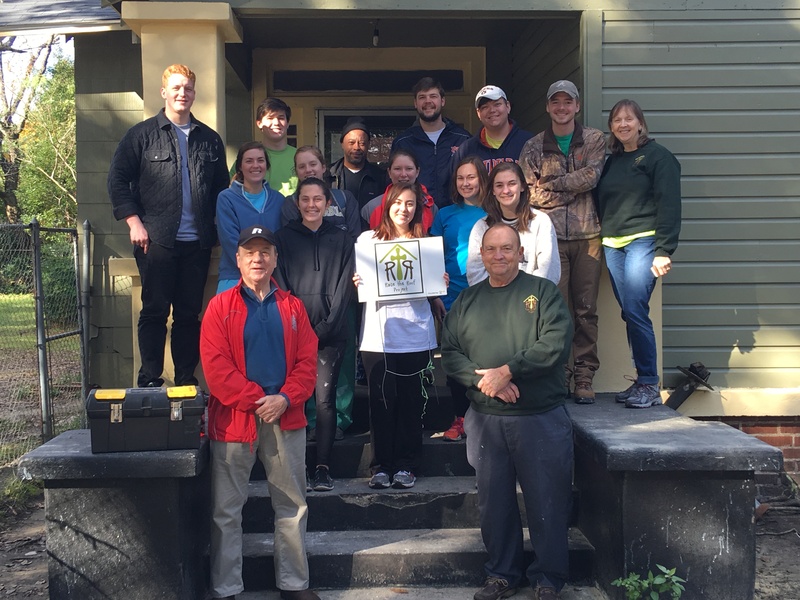 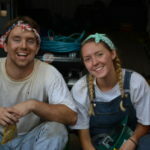 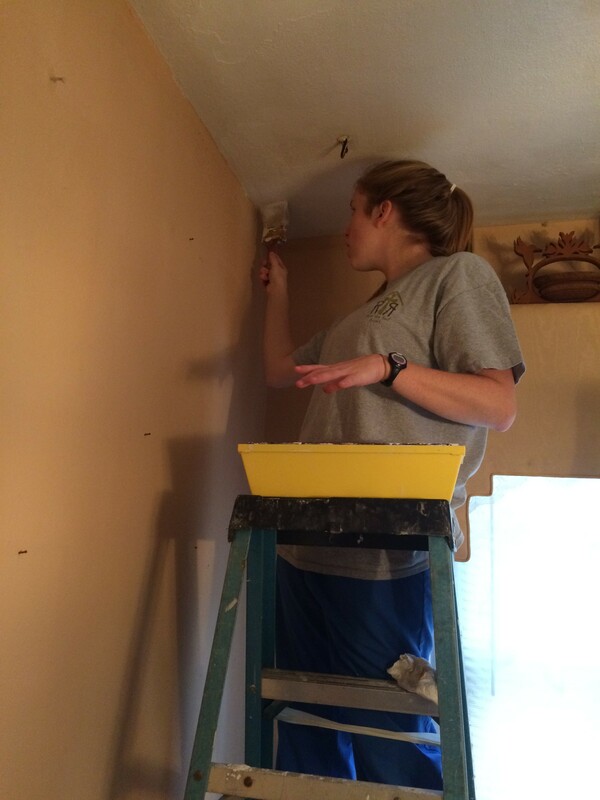 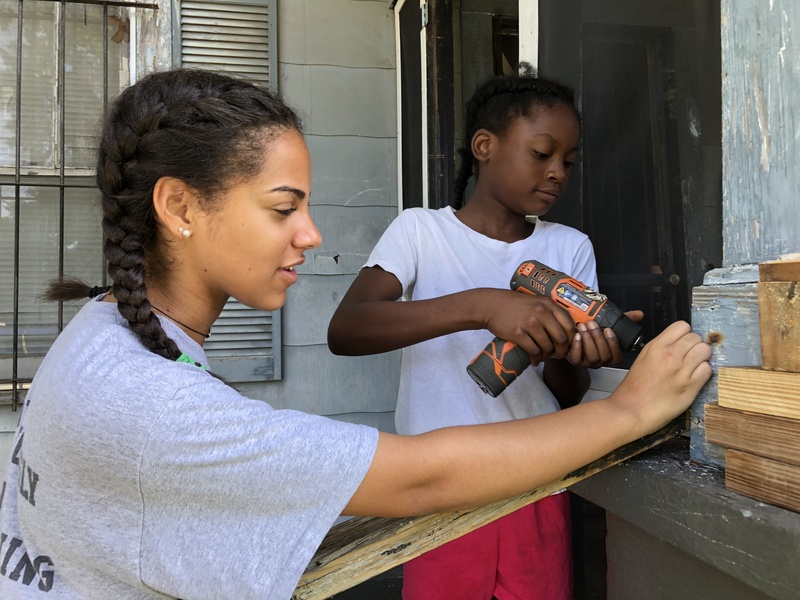 Students worked on two homes, repairing a roof and ceilings, patching holes, and painting. 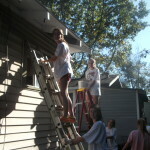 Seniors from St. Paul’s Episcopal School worked hard at six sites during the second annual service day on October 14. 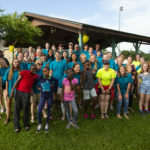 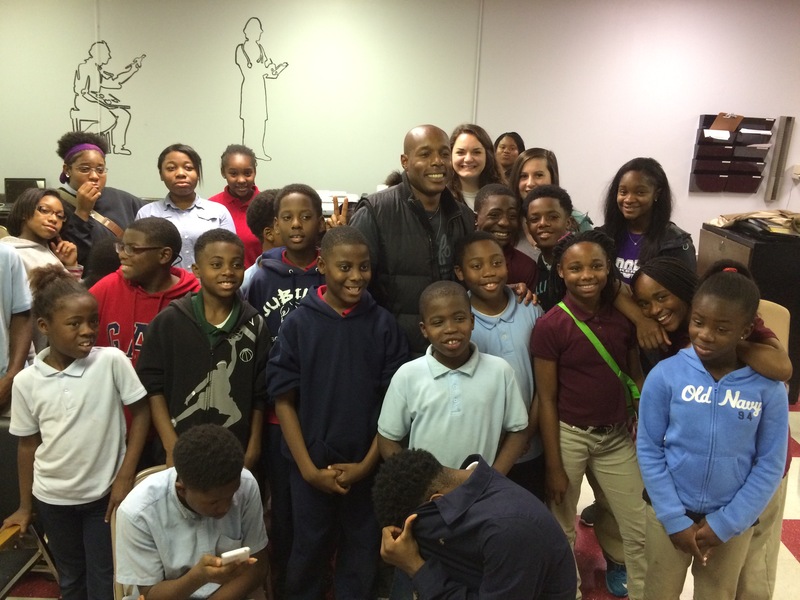 Raise the Roof Project partnered with Davidson High School PTSA and St. Paul’s Episcopal Church to bring motivational speaker Romal Tune to Mobile in March, 2015. 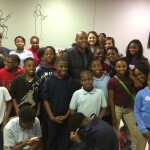 Romal’s message is one of hope and positive decision-making, which he shared with groups of middle & high school students, adults, and the children at Taylor Park Community Center. 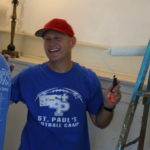 We are grateful for Romal Tune’s ministry and influence among students.